We look for some references of main formats, styles for you to renew your look. Rest assured that the goal here is to pass on realistic references, which some guys are using to get you to know. 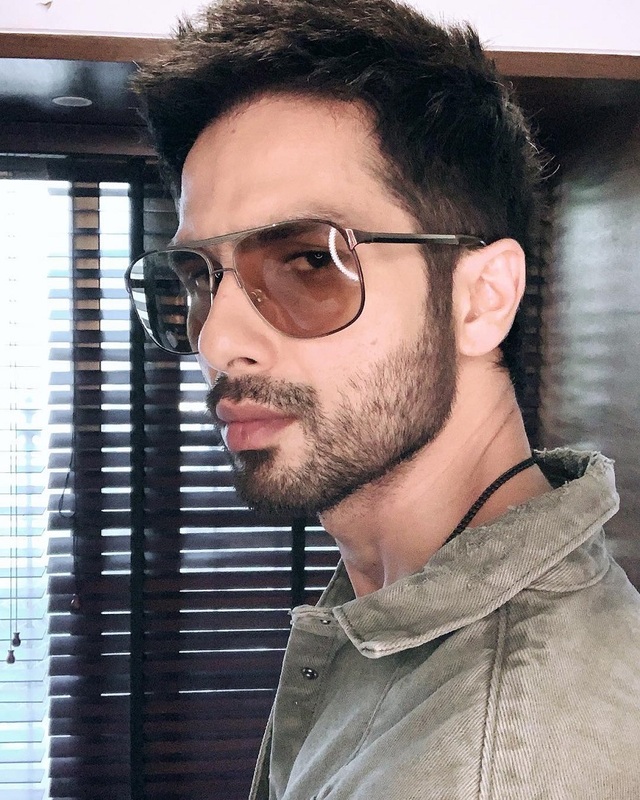 Check out the Beard styles for 2019 to get inspired! 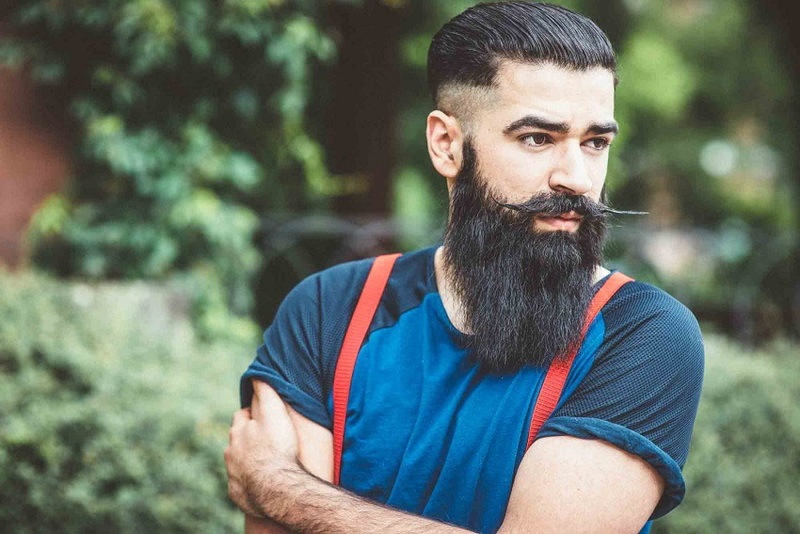 Contrary to previous years, where the beard respected an imaginary line from the ear to the corner of the mouth, the beard with high sides is not quite a style, but a particular feature. It consists of having a beard rising a little more in the maces of the face, to the point of creating a hairless ‘gap’ between the sides and the mustache. As examples, we have both David Beckham, who has a fuller beard, and a Neymar, who has risked a lighter beard a few times. Even the British singer Zayn Malik adhered to the style. This finalization, higher on the cheek, can be done in the drawn style, with the blade delimiting well the ends of the threads with the skin, or it can be in the gradient, making a smooth transition. 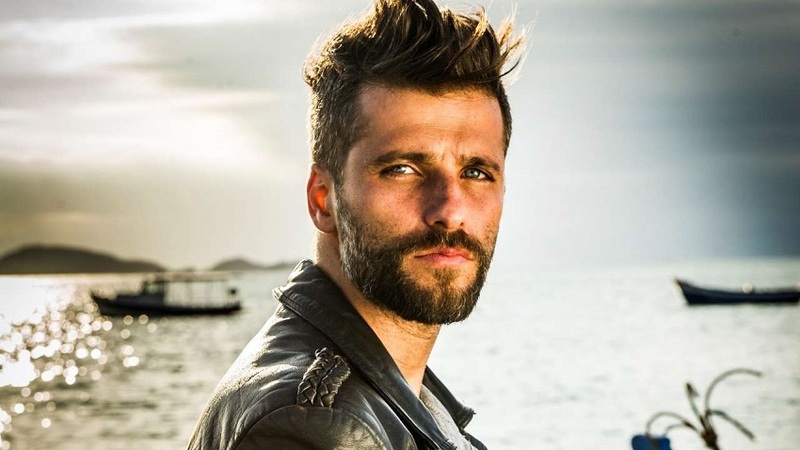 This is the style of JawLine beard, or beard on the jawline, in the free translation, gained a rereading, but was already very famous in the late ’90s, beginning 2000, with the wave of beards drawn. The difference here is that it concentrates the (trimmed) hairs coming out of the chin region and creating a line up to the jaw. This can be done in a more drawn, well-marked, or more ‘spontaneous’ way, with a gradient. This style even accepts hairs in other regions, but the highlight is even in the region of the jaw. It goes well for those with a failing beard or regions that do not grow well. Just be careful not to draw too much a ‘beard’ and get too marked. Despite the name, the style of Square Beard is not because it resembles the geometric figure. But by working a well-designed beard cut with clear straight contour lines. 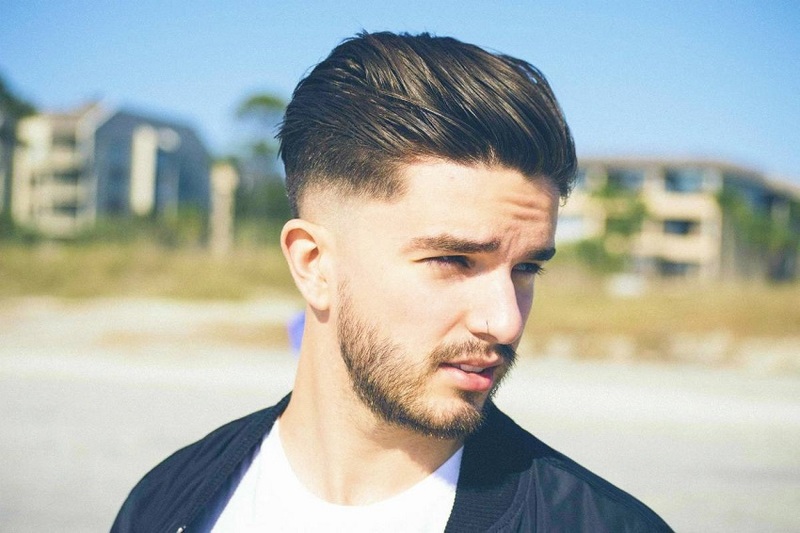 It works very well by combining with the undercut haircut. 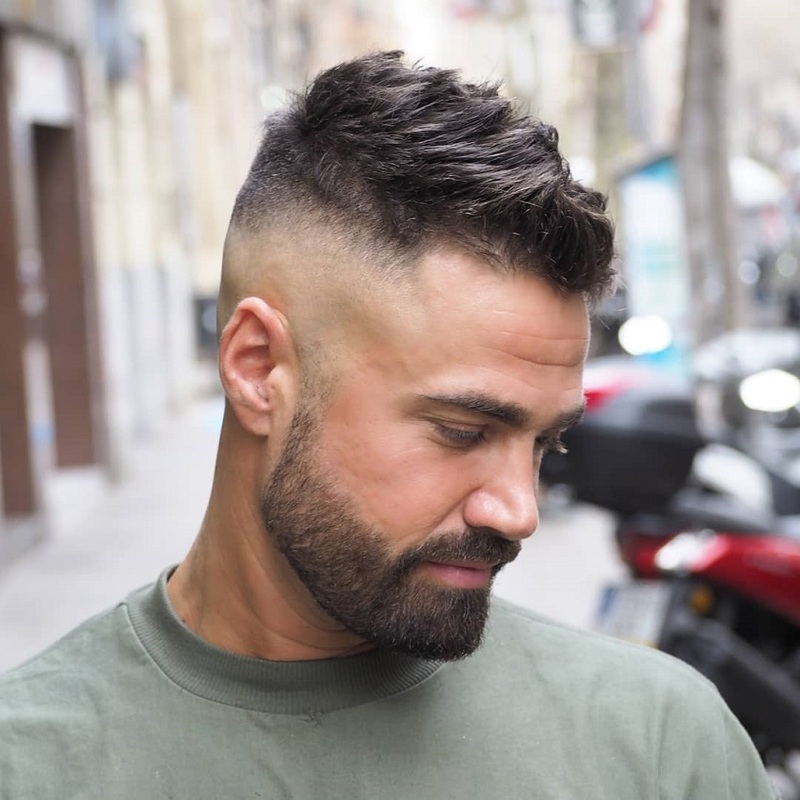 To do this, you need to let your hair grow in a considerable volume, creating a gradient volume made with levels of razor combs on the sides, and with a well-delimited line in the region of the jaw and neck, diagonally to the chin. You can bet both on a trimmed mustache when on a more defined and bulky. 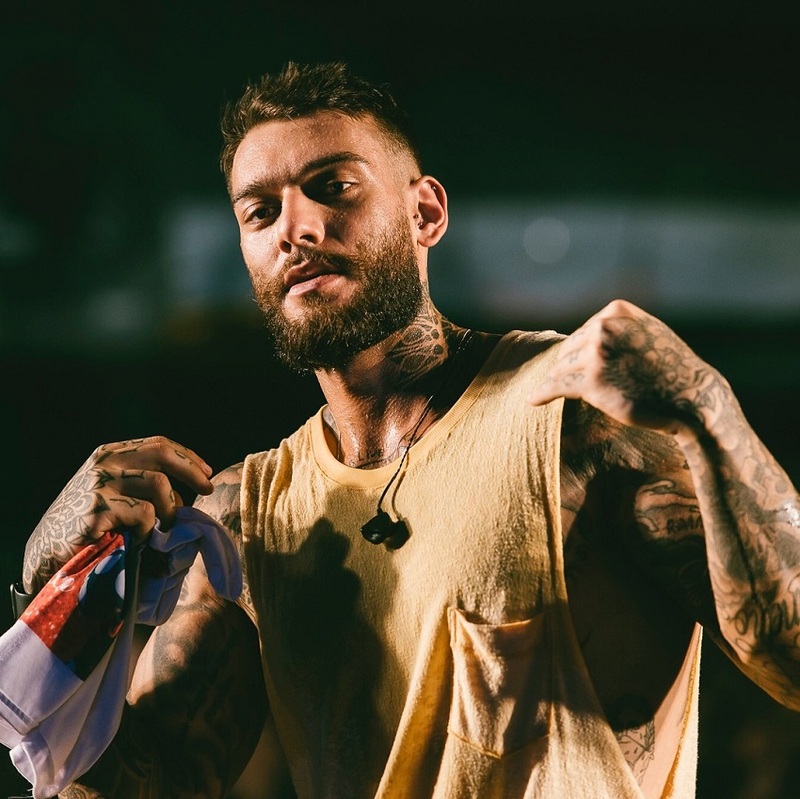 An adept at the visual is the singer Lucas Lucco. It is one of the beard Styles for 2019. 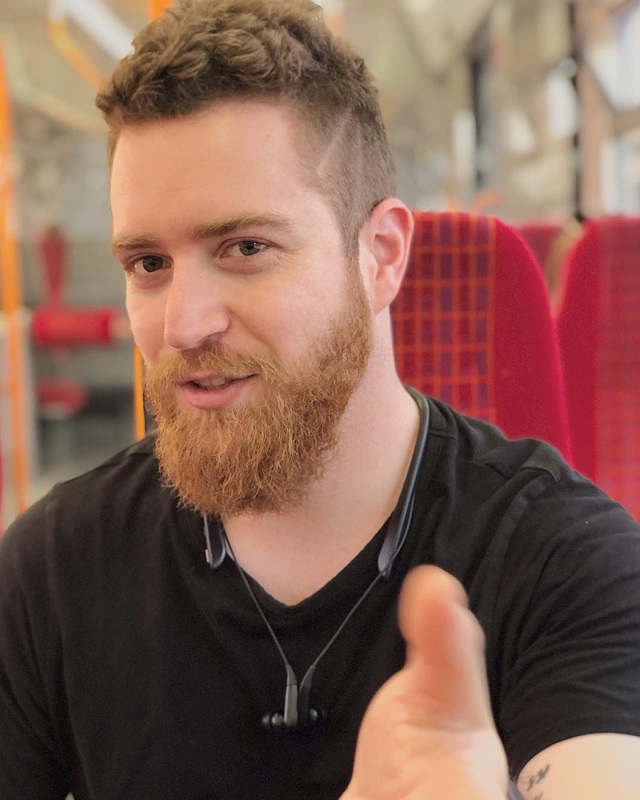 After a beard-shaven drawn shave, this beard style gained fans in mid-2018 and arrives well in 2019, like Tom Hardy, who plays the anti-hero Venom in theaters, as well as Bruno Gagliasso and singer Donald Glover. It is an average beard that may even have a bulky mustache or goatee. But does not follow the gradient, creating a more uniform size rather than layers. The highlight is because of slightly more disturbed hairs in the lateral region. And not so trimmed ‘straight’ with a shaver as in the square beard, creating an air of rebellion. This is not quite a new trend, but something that is following 2018. For those who have a lot of facials, the Bandholz is a beard style for 2019 that is worth gamble. It consists of having a big mustache and a full beard. Unlike the Garibaldi style, this beard tends to be very large, exceeding 20 cm in the other. Another style that wins fans is the Ducktail beard (or duck’s beak), added with the gradient cut on the sides. It is good because it lengthens round faces, stretching more. To cut your beard in the ducktail style, you can use a trimmer. And remove excess hair from the chops by following the line up to the chin. 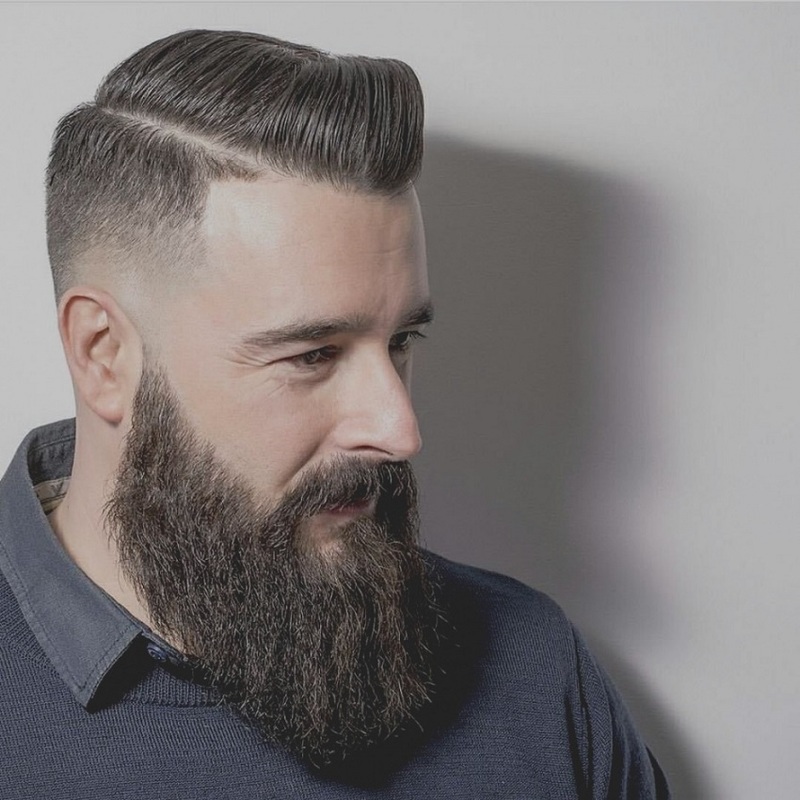 In this style, the beard that grows under the chin can be trimmed to create two shapes: either the pointed, V-shaped or the rounder, U-shaped style. It is worth remembering that on the sides the beard is preserved from low to medium. It gains volume in the lower part of the chin. One guy who has joined the visual is the Luba TV youtube. Finally, I leave one of the styles of beard that has many adepts and that is nothing new, but it remains firm for the next season. It is the thinner beard, which goes well for those who have failing beard problems. And can get a cool look without having to take off all the hair. The short beard is not letting the hair grow randomly. You can trim it with a shaver evenly, or create a gradient in areas with faults, reducing defects. Both British singer Ed Sheeran and Fred, from the Unimpeded channel, decided to change the style and let their hair grow for a while. Previous Brown hair: golden, bronze or copper?